That’s what I often hear about Branding, Identity Design and Logo Design. Is it true? It can be. 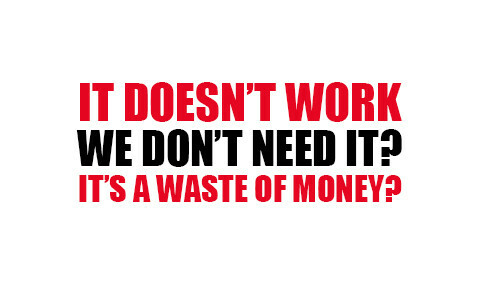 You just have to realise that branding doesn’t work and is a waste of money if you don’t do it right. If you’re investing in any brand, design or marketing services then here’s some tops tips to avoid bad branding and make brand design work for your business. A lot of start-ups or newly self-employed people just dive right into the design of their logo without thinking about the greater benefits of branding. Branding is not about your wants or desires as a new business, it’s about connecting with customers. Plan that area of the business first. What problems do they share? What solution are you providing them? Creating a brand is very much about asking questions both internally and externally to reveal a greater purpose for existing. The secret is to go really deep into the issue and discover your reasons for being in business. The final answer should be honest and unique, revealing a greater mission as to why you’re doing what you do. Essentially it reveals character and persona, something that your brand can be identified and personified with. Most importantly, using market research and exploring your customers, you can reveal hard data as to what your brand should be and how it should communicate. A lot of stirrups simply want to copy another brand. Looking at other brands, being inspired and even stealing from them is fine. But copying is a definitely a no, no for branding. Brands, regardless of size or stature are all very unique, with a story and journey that’s bought them from the past to the present day. Trying to copy it just never works. It’s like trying to fit a square into a round hole. Get perspective on your own brand instead. What makes you different to existing brands and what is your very own story. This differentiator will help you to avoid bad branding. Start-ups and generally tight wallet business owners may opt for the cheaper designer half way around the world or utilise a design competition to get free/cheap work. This results in bad branding and bad design. Successful branding is a holistic project were knowledge, expertise and data is shared and used professionally to create inspiring solutions that impact. 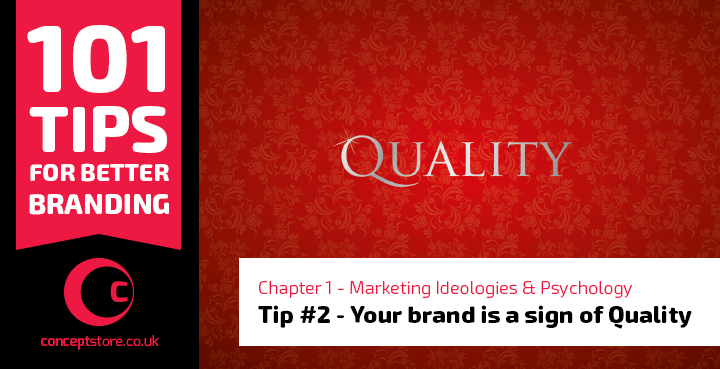 Bad branding is a quick and cheap job, done with no real direction or goal. Bad branding is a case of you get what you paid for. 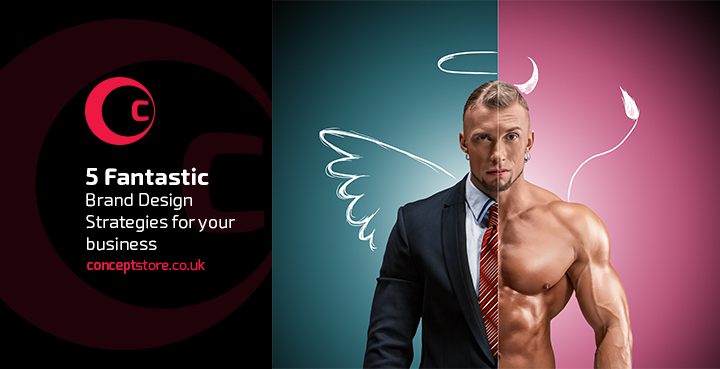 Sure, the cheap designer may have produced stunning work but is it really fit for your business image? And you’ll realise this a year later when you decide to redo your banding properly, because the current one never worked. Hire a designer who know about branding, identity design and logo design. They’ll select the right fonts for your branding, use vector software to create the logo and scale the logo appropriately. Avoid free fonts for your branding and certainly don’t pick fonts yoruself. Do all of the above and you’ll avoid bad brand design. On so many occasions, a client has tried to design or design direct the branding themselves and in turn it becomes a mess. Identity Design is not a guessing a game or a discipline based on personal perception. Identity Design is a practice of expertise, science, research and data. And when you step into the shoes of a design director you better have the expertise to follow it up. If not, leave it to your brand designer. Be involved in the project. But don’t design your branding yourself. 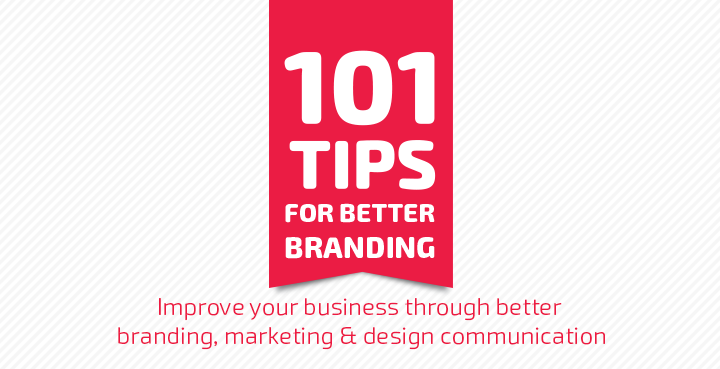 Your branding is only as good as the business behind it, so be sure to follow up and utilise it. For branding and identity design to pay off, you really have to use it, promote it and actively make it apart of your business. Instead of just injecting cash into your brand design, be sure to invest yourself into it as well. 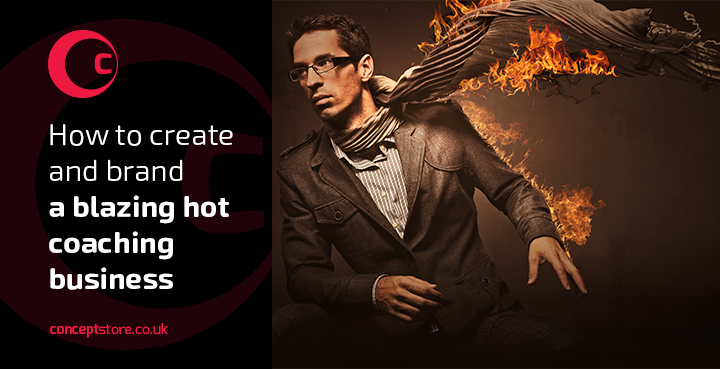 That’s what will really turn your brand, branding and brand design into a great brand. We’re a Romford based Brand Design studio and we have clients locally and nationally. We’ve helped to brand over 70 businesses with brand strategy, logo design and web design services. 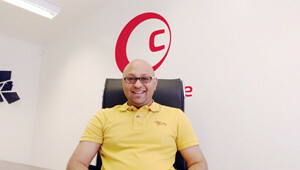 Our biggest strength is the creative and technical support we provide our clients. If you want to avoid bad branding then check out our branding portfolio.